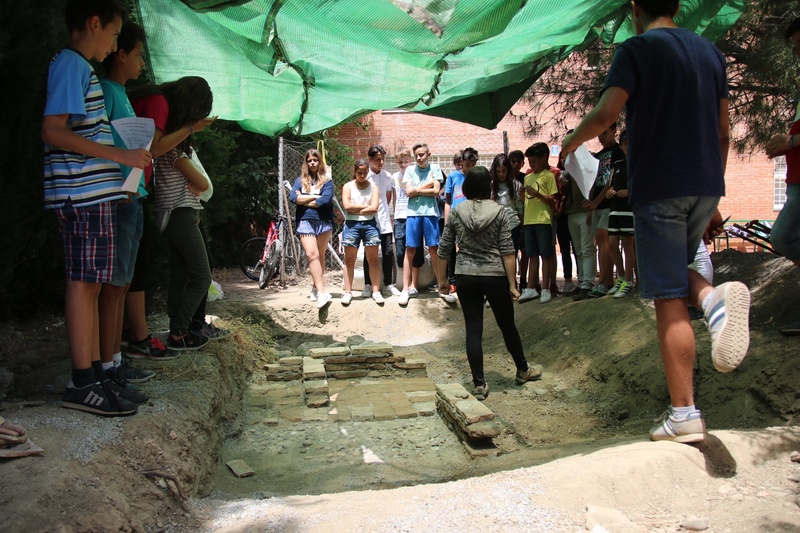 The High School Fray Luis of Granada and the University of Granada put toghether an ‪archaeodrome‬ for High School ‪students‬. 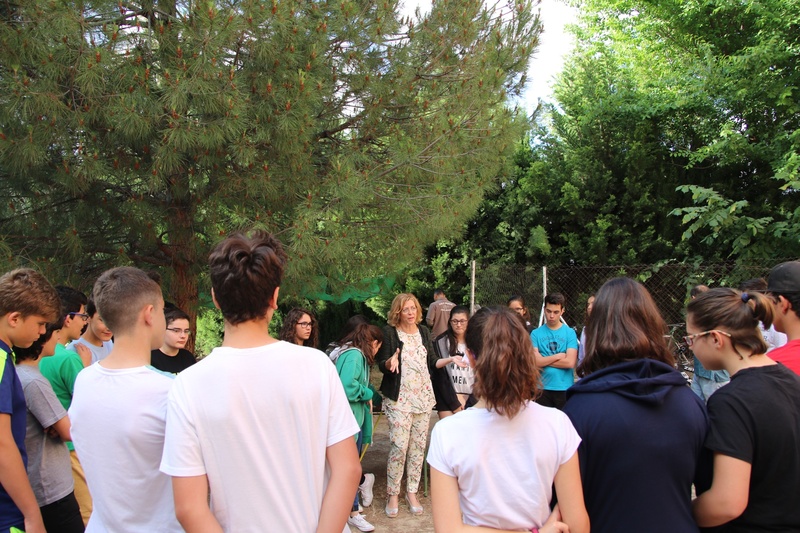 Students between 14 and 15 years old, during their course, have investigated Middle Age and Bronze Age material culture which can be possibly found in a real archaeological excavation and moreover built an archaeodrome. 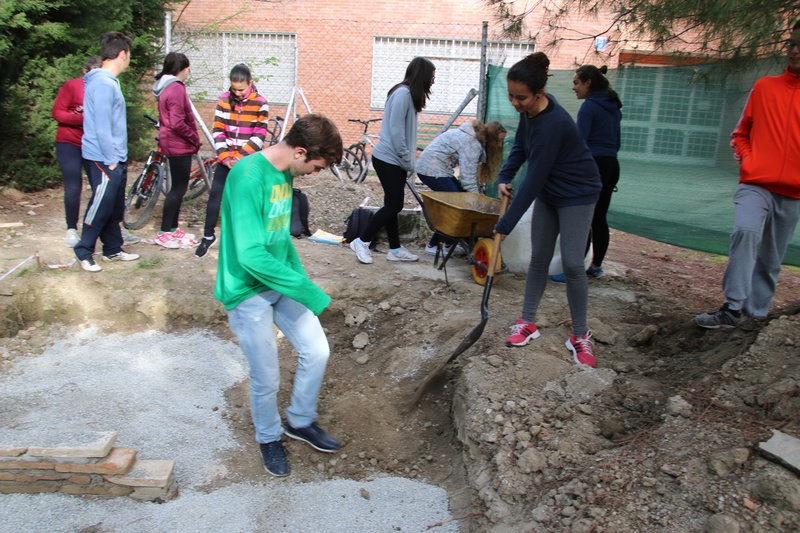 To built the medieval structure, the High School Carlinda from ‪‎Málaga‬ has collaborated as well. 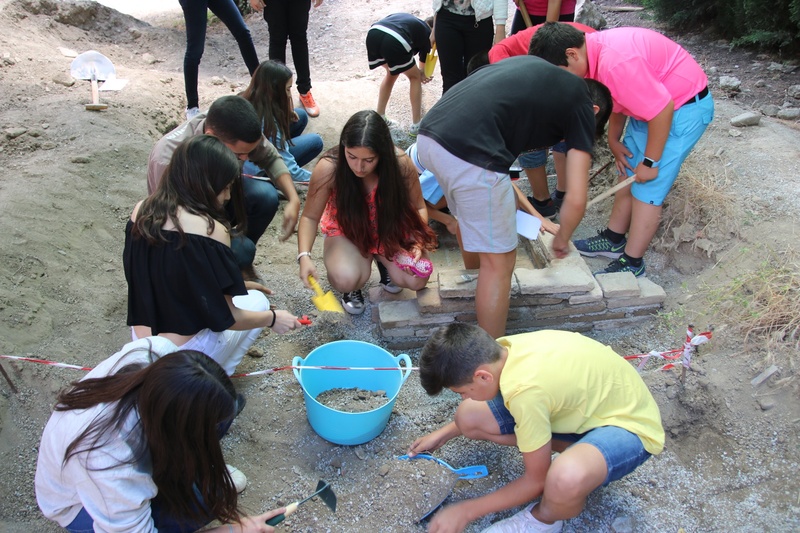 On the 16th of June, during the educational activity, students between 14 and 15 years old acted as excavation directors, leading their younger fellows, 12 and 13 years old: more the 60 students pretended to be ‪‎archaeologists‬ for a day.